If you are a Manufacturer looking for a representative agency? Click Here. KSM Delta (Delta Sales Company d.b.a.) is a leading manufacturer's representative agency in the wholesale plumbing industry. 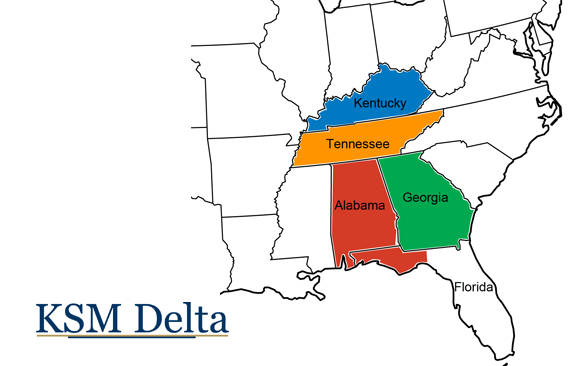 KSM Delta has been in existance since 1979. We market through wholesale distribution, calling on plumbing and mechanical contractors, plumbing engineers, architects, and builders.